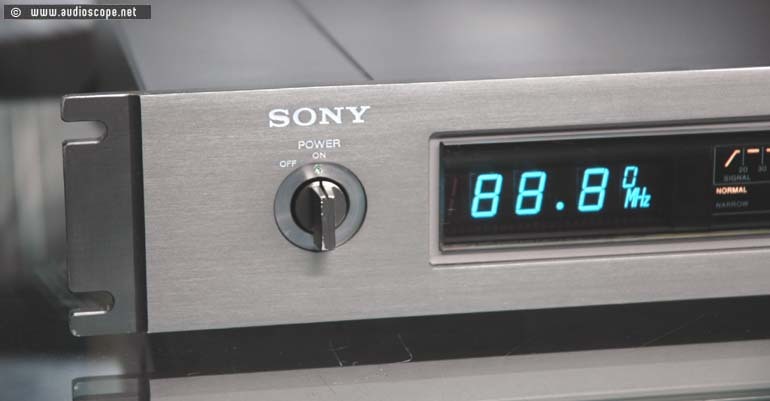 This Sony Product line was definetly one of the nicest the ever made. The material, the workmanship and of course the design were avantgarde in the end 70ies. 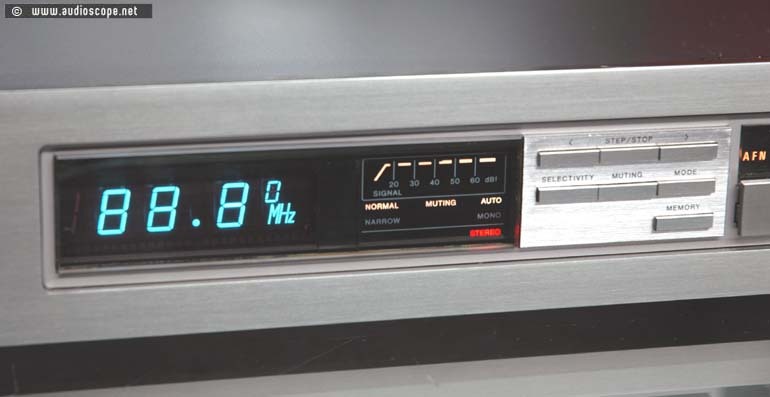 The Sony ST-J88B was one of the first Digital Sythesizer Tuners with features like the Station Programming and the automatic tuning system. The reception is excellent, you don´t even need a huge antenna. It sounds clear, detailed and the signal/noise ratio in stereo mode is very good. Today, this Sony is a very rare and wanted piece. 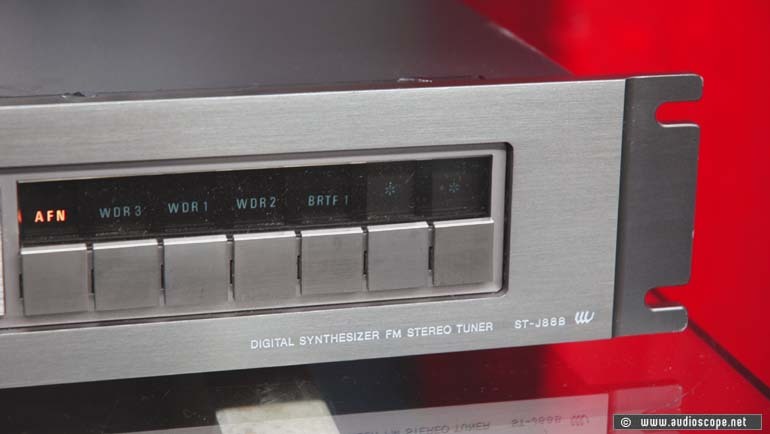 Many collectors have the amplifiers, but the tuner and tape deck is hard to find. There was a x-over available in this line, but these are almost unfindable. The optical condition of this tuner is very good. There are only a few maks on the corners of the front plate and cover, but nothing serious. The front plate is very clean and free of scratches. Technically, it works exact like it should.